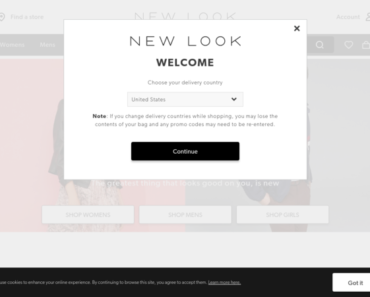 New Look – Women’s and Teen Dresses. 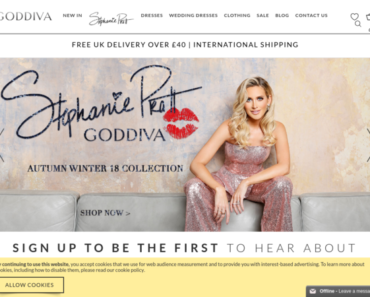 Goddiva – 20% off Everything. 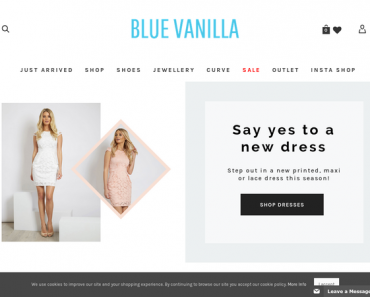 Blue Vanilla – Spend £100 and Receive £25 off Including Sale. zazzle.co.uk – Cyber Week: Up to 60% off All Posters & Christmas Cards + 20% off Sitewide. 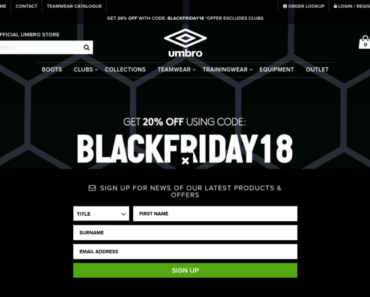 Umbro – 20% off Full Price items. 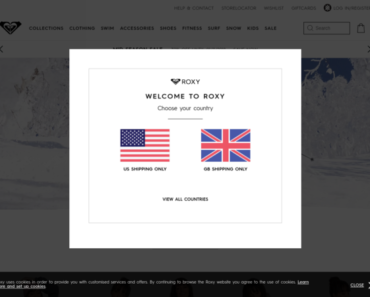 Roxy UK – Black Friday – Up to 40% off. Falke – Sign Up for the Burlington Newsletter and Get 20% off Your Next Order. Blue Vanilla – Free Express Uk Delivery on Orders £35+. 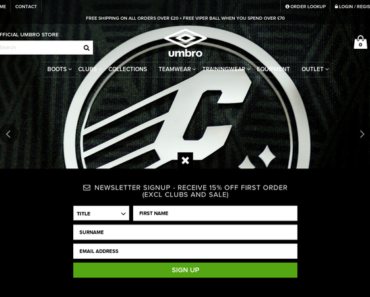 Umbro – 20% off Sitewide. 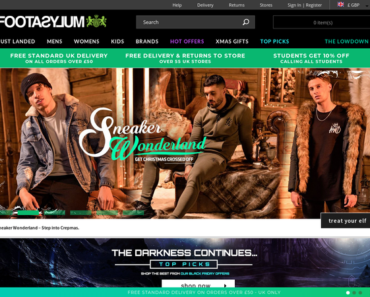 Footasylum – 10% off Your First Online order.